While we rarely pause a moment to think about where they come from, by now, most of us are probably aware that electronic gadgets contain numerous obscure materials that until recently we hadn’t heard of. But did you know that even some of the most banal items we use in our lives on a daily basis are brought to us courtesy of the complex Gateway Metal – Co-product relationship we have been highlighting on our blog over the last few months? A few weeks ago, NPR reported that “Crayola gives the people what they want: a new blue crayon.” Based on customer feedback indicating that blue was the most popular color for crayons, the company recently announced that the yellow hue “Dandelion” would make way for a new blue color – inspired by the YInMn blue pigment. 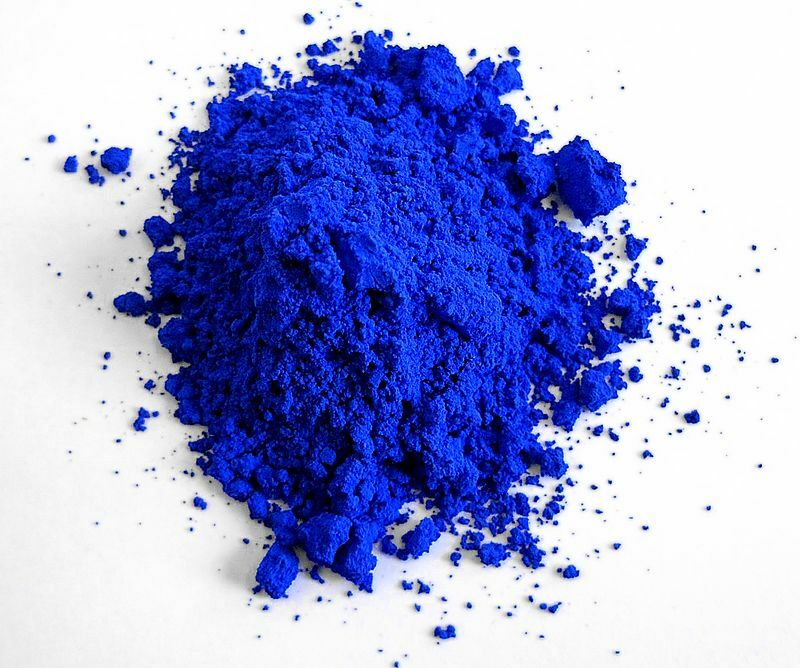 YInMn was discovered in 2009 in an Oregon State University lab by accident when a sample of different mixed and heated chemicals – Yttrium, Indium, and Manganese Oxides – came out a bright blue color during experiments to find a new material for usage in electronics. Once it has cleared the regulatory approval process, we can reasonably expect YInMn – albeit likely under a more catchy name – to become a staple color to be found everywhere. It is too early to tell whether this will impact supply scenarios for any of the pigment’s components – however it should be noted that the United States is 100% import dependent for all three components, one of which, Indium, is largely derived as a co-product of Zinc and Tin production. You could say that YInMn is one color the U.S. can’t currently find in its critical materials crayon box. So next time you pick out a piece of clothing, a toy, household gadget, or maybe even a new car because you like its color, take a moment to appreciate not just the item, but also the underlying materials that enable us to enjoy them.